The best discount Head Gasket OEM Parts. Our inventory is always being updated, searh for Head Gasket parts for the following makes. 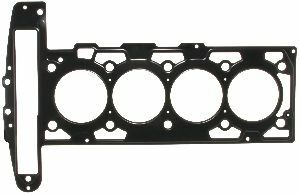 A Head Gasket locks your cylinders into place and prevents coolant or oil from leaking by keeping them compressed. 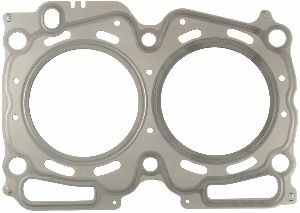 When should you replace your Head Gasket? 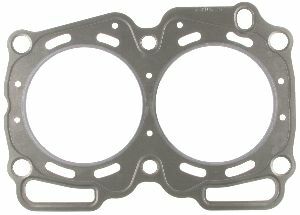 Whenever there is a leak or spill of coolant or engine oil you should replace your Head Gasket. Otherwise, your engine's temperature will rise substantially and erosion can occur on the spill area resulting in cracking or other damages. There are coolant or oil leaks, usually in your oil pan. Your engine experiences extreme rises in temperature easily. The fumes your exhaust system releases are white. Cracking or erosion on Head Gasket.